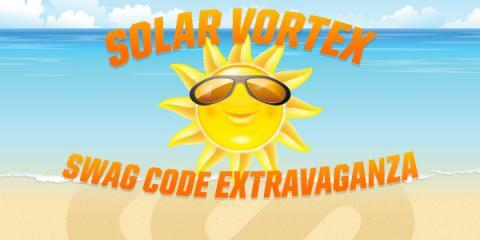 Life of a mad typer: Solar Vortex Swag Code Extravaganza! Solar Vortex Swag Code Extravaganza! If you haven't tried out Swagbucks yet, Thursday's Solar Vortex Swag Code Extravaganza is your chance to learn how much fun getting Swag Bucks can be, AND it'll give you a nice leg up to earning enough SB for your first free gift card! 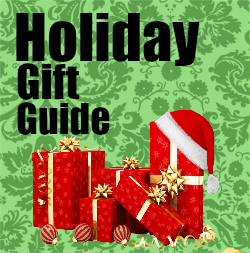 Swagbucks has helped me get enough gift cards that I have used to purchase things off my wishlist. So if you're ready to make your time online more rewarding with free gift cards, sign up here and join in on the Swag Code action Thursday.